Now that the holidays are over, it’s time to spoil yourself! 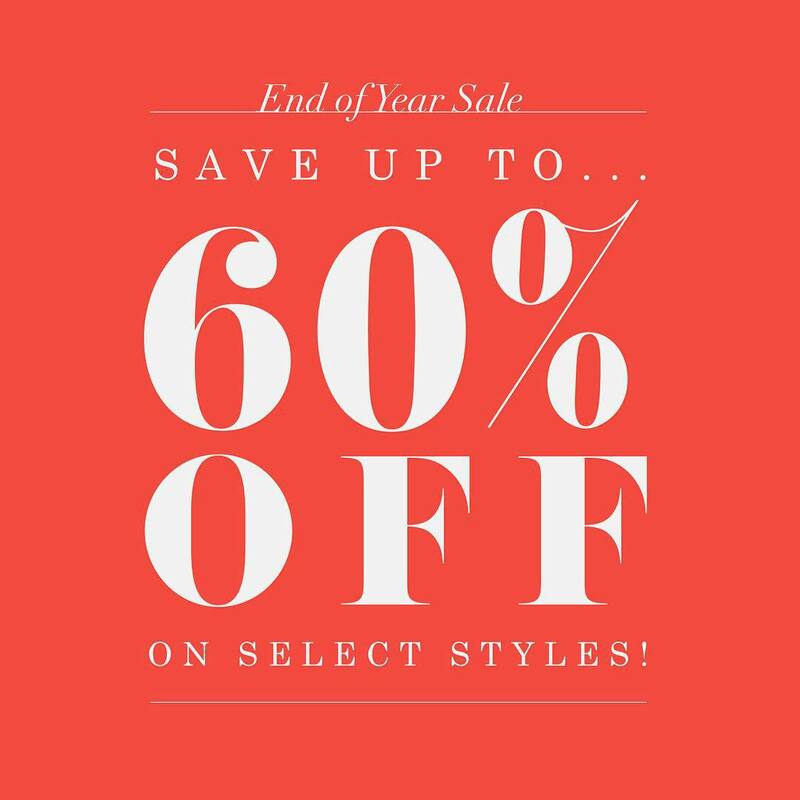 Save up to 60% on select styles during our End of the Year Sale! Shop favorites like our Laura Black Knit Cardigan, our Nessa 3/4 Sleeve Striped Blouse, or our fun and flirty Ashlynn Black Sequin Keyhole Back Dress! We have a wide selection that you won’t want to miss out on. This amazing sale ends Thursday, 12/31 at 11:59PST but make sure you shop early before sizes sell out! Our biggest sale of the year is now here! Our Black Friday Bucket Sale has items priced at $10, $20, and $30! It’s not only the perfect time to shop for gifts for others, but also to pick up some goodies for yourself! This amazing sale ends Sunday, 11/29/2015, but make sure you shop early before our popular styles sell out. Head on over to the site now to check it out! We are all about “pretty in pink” here at Morning Lavender – not just because the color is feminine and flirty but also because it signifies strength and confidence. We are happy to use such a beautiful color to support a great cause. In recognition and support of Breast Cancer Awareness Month, we are offering 15% OFF all of our pink items for the rest of October. We hope you too will take part in raising awareness of breast cancer and encourage everyone to educate themselves about the disease. We some research ourselves, and found that when breast cancer is detected early, at a localized stage, the 5-year survival rate is 98%! It’s little facts like this that we hope will make a big difference in the long run and important to contributing to a healthy life. Visit the National Breast Cancer Awareness website here where you can create an early detection plan and spread the word as well! As you are all probably aware of by now, October is Breast Cancer Awareness Month. This month we celebrate the survivors and the fighters, and spend time reflecting on the loved ones that remain in our hearts. It’s hard to believe that this month is already halfway over, so we wanted to remind you all that it isn’t too late to make an impact by, you guessed it, shopping! We have hand selected 31 of our gorgeous (and pink!) garments and accessories that honor Breast Cancer Awareness Month by giving 5% of the proceeds to the National Breast Cancer Foundation. Oh, and did we mention that each piece is also 30% off? 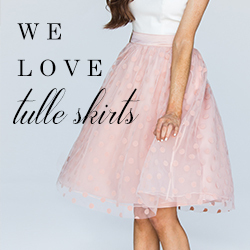 We strongly encourage you to think pink and shop for a good cause by clicking here! These are four of the 31 pieces you can find in our Think Pink collection to honor Breast Cancer Awareness month, which ones will you be adding to your closet this month? Have you heard?! Our big End of Summer Sale is happening right now! 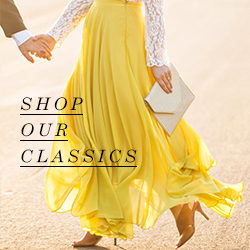 Save up to 30% off select styles. Be sure to get in on it before the sale ends or sizes run out!